Here is some more from that booklet. 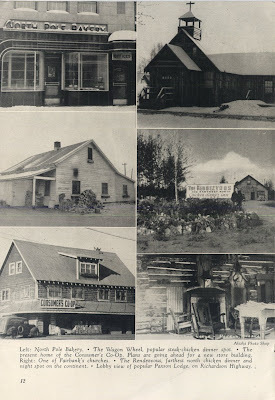 Ok, all you old time Alaskans out there reading this blog, how many of you recognize these building and remember them. How many are still standing.